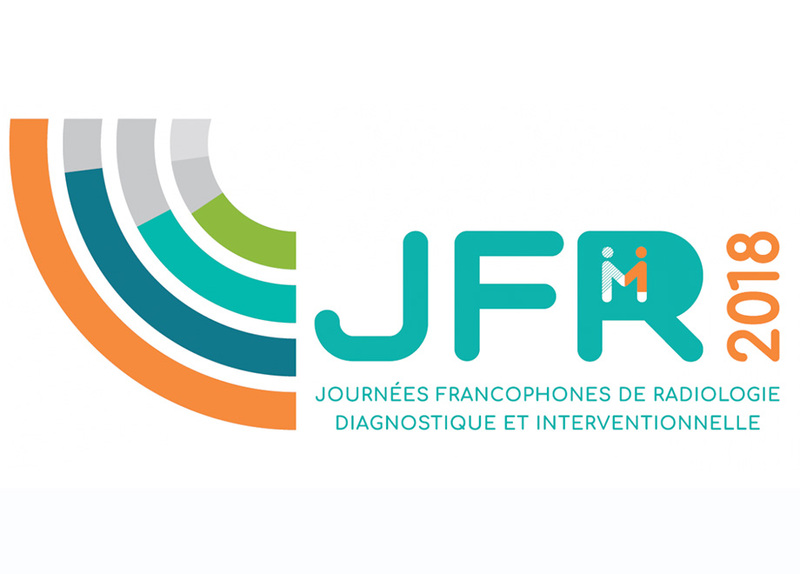 This year’s French Radiology Congress (JFR) will take place on 12 – 15 October at the Palais des Congrès in Paris. A must-attend event, the exhibition represents “a privileged moment of exchange around the latest technological and scientific advances in medical imaging,” says Pr. A. Cotten, President of the JFR 2018 (see the editorial). This year’s theme − ‘The right imaging: for targeted, personalized treatment’ − is explained by Pr. A. Cotten in a video published by the French Society of Radiology (SFR). Medical imaging can be approached in a variety of ways and includes, among other things, the ‘right examination’ (in relation to the relevance of care) and the ‘right dose’ for the benefit and safety of patients. 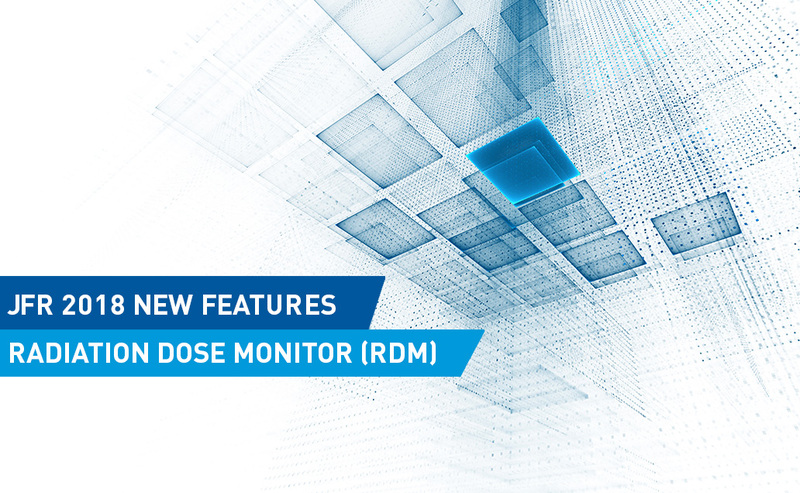 This topic pertains directly to Radiation Dose Monitor (RDM) − the solution that enables the collection and statistical analysis of all patient dose data in order to improve and optimize professional practices (for example, finding the right balance between image quality and dose). ○ Patient dose data (visualization of possible radiation protection problems arising from a modality, drift in procedures, etc. ○ Facility Department data (number of patients, distribution of requests, waiting time between patients, etc.). In addition, RDM calculates the effective dose in conventional radiology, mammography and interventional as recommended by the ICRP. New module to assess the patient’s centering during the examination which strengthens therefore professional practices.